It’s easy to fall into the trap of ordering the same thing every time we’re at a particular kind of restaurant. A friend of mine calls it “ordering right.” I call it boring. 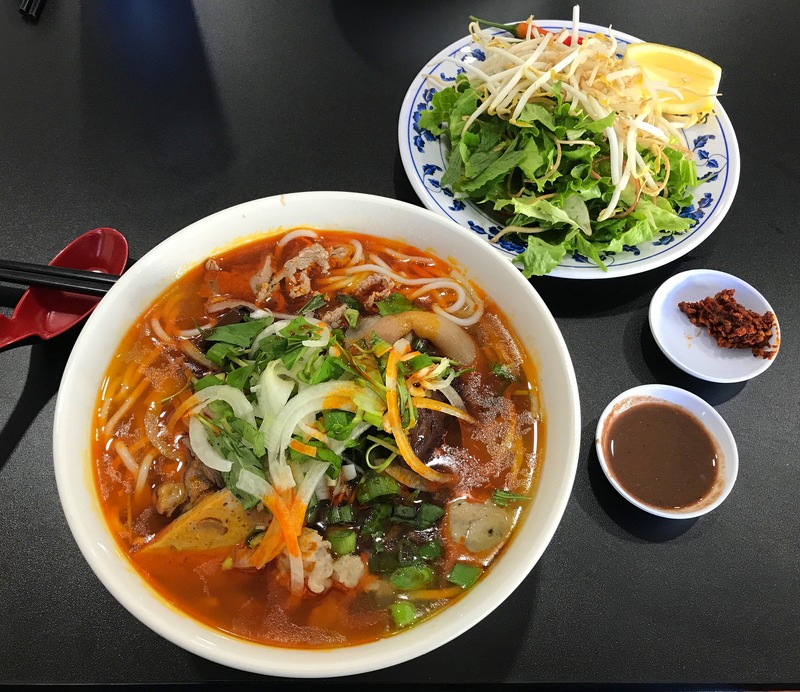 For example, some might simply order phở if they’re at a Vietnamese restaurant. 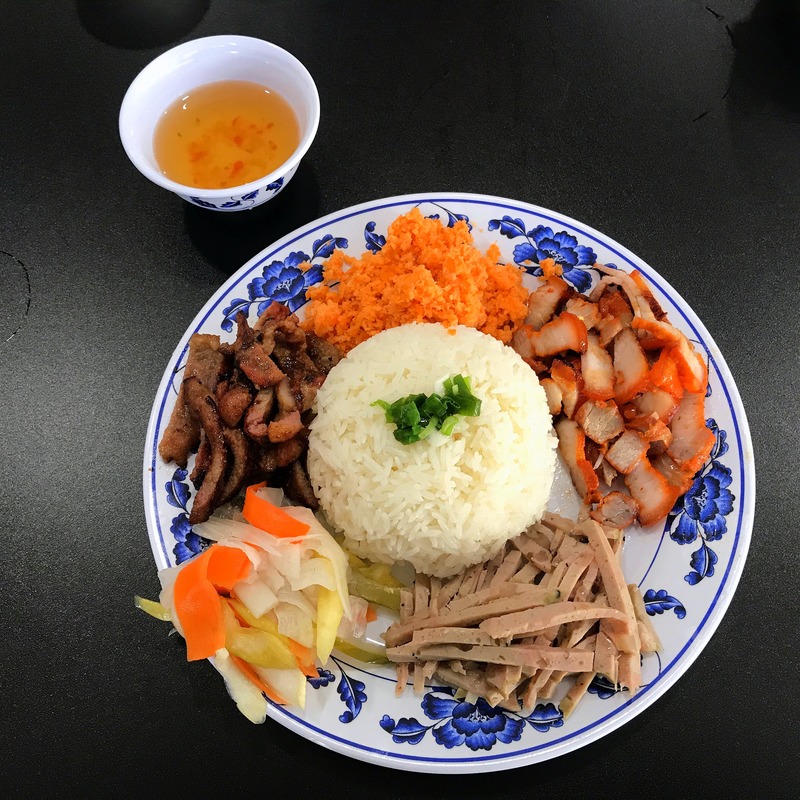 Well, there’s no phở on the menu at Mi Quang Mien Trung (4745 El Cajon Blvd. 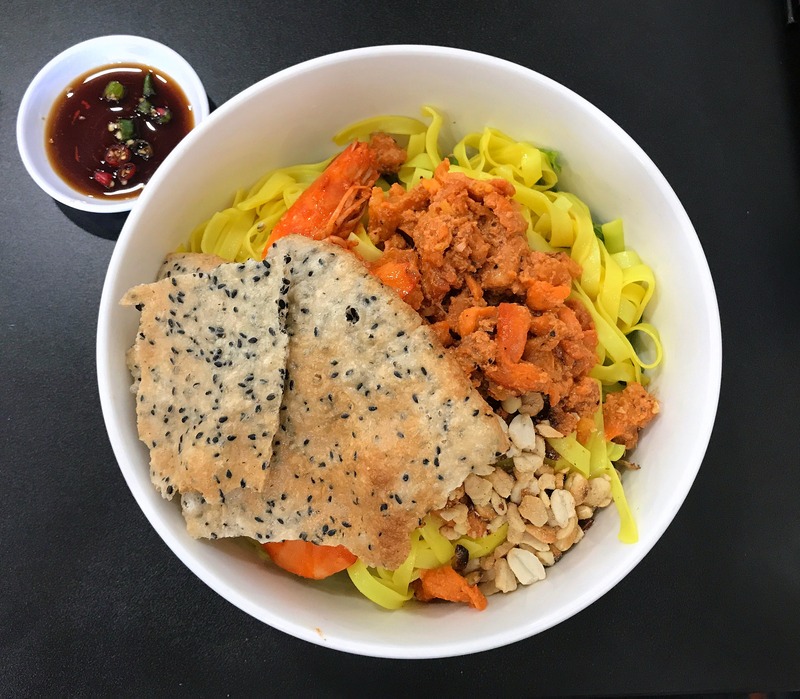 ), a new Vietnamese spot in Little Saigon, and it definitely isn’t boring.